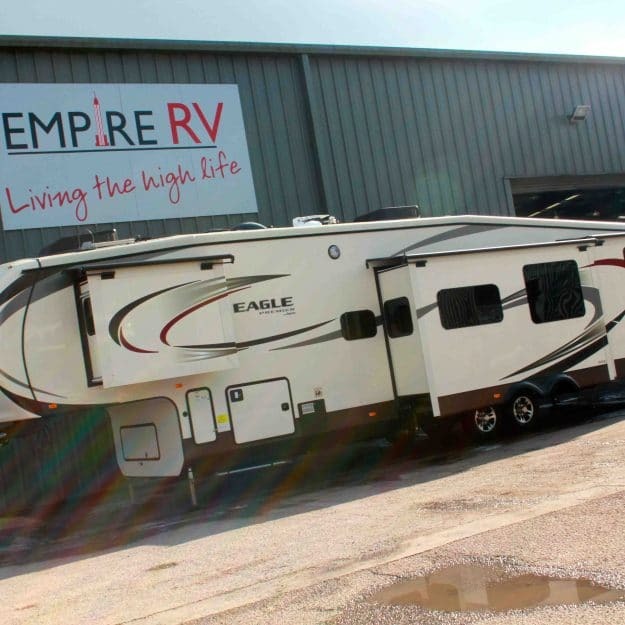 Buy your dream American Motorhome and RV! 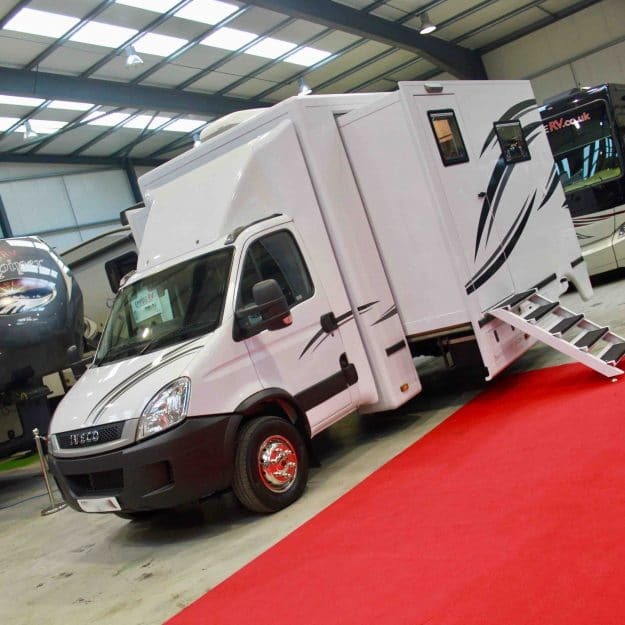 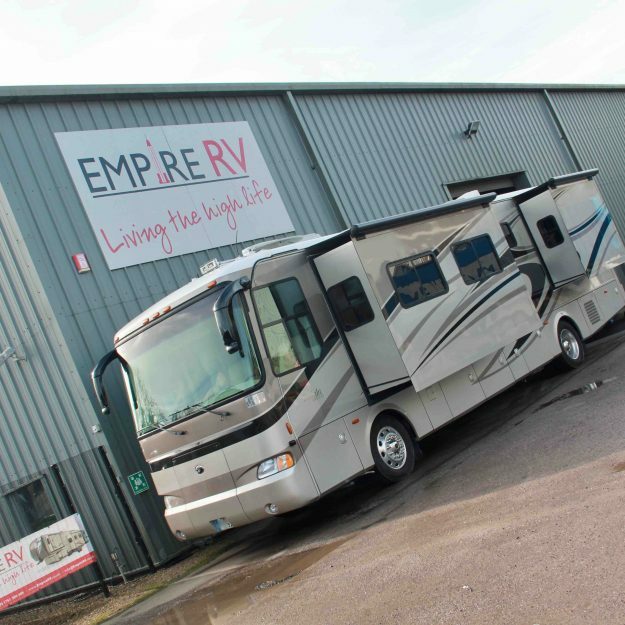 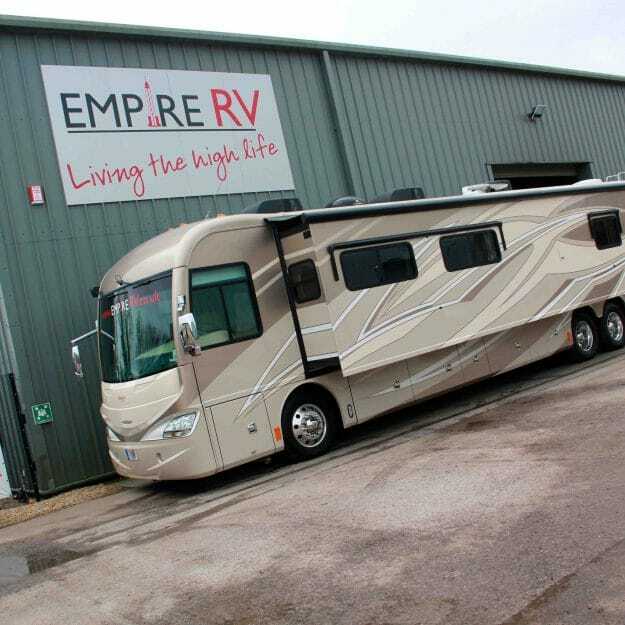 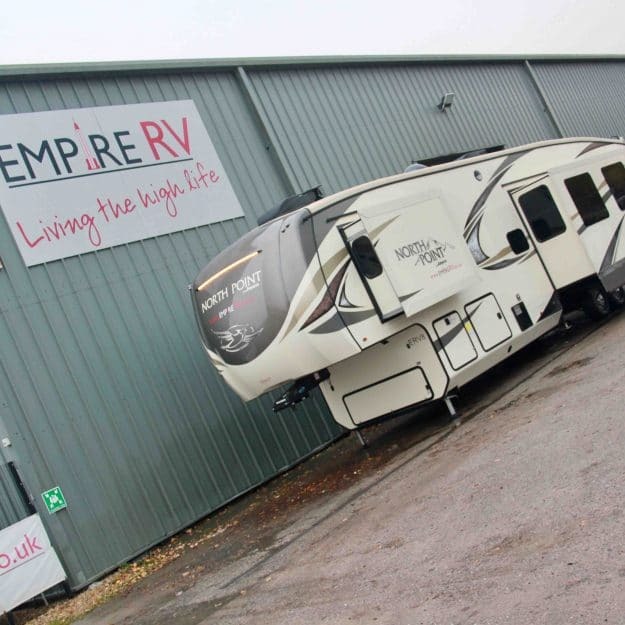 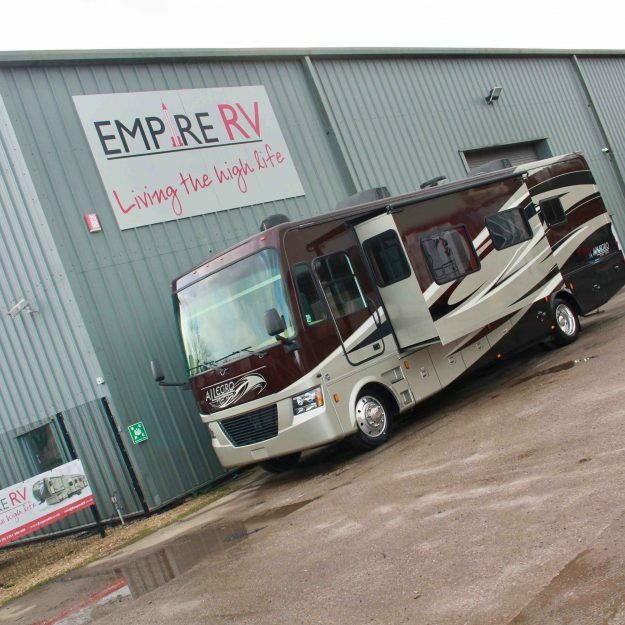 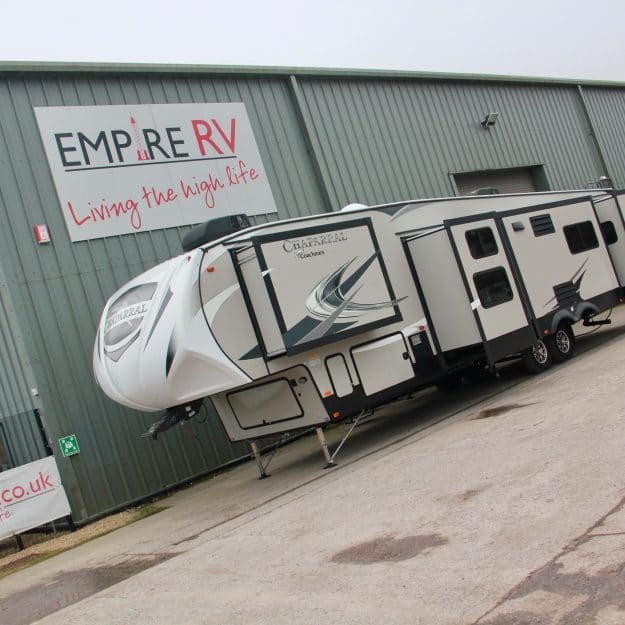 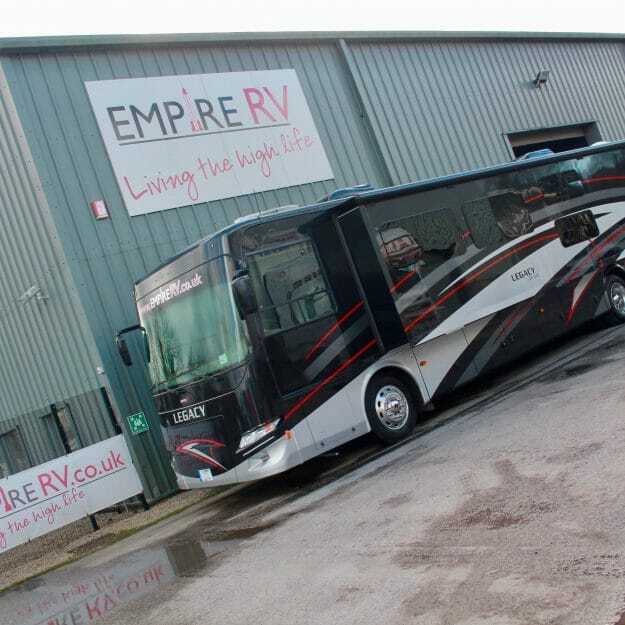 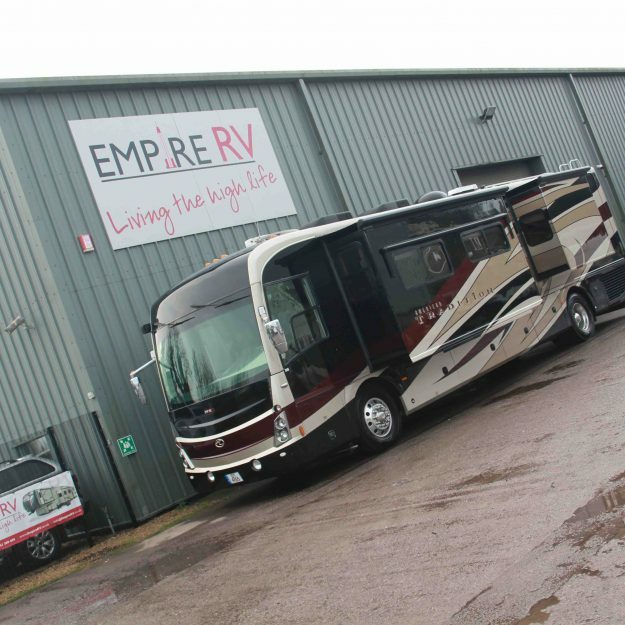 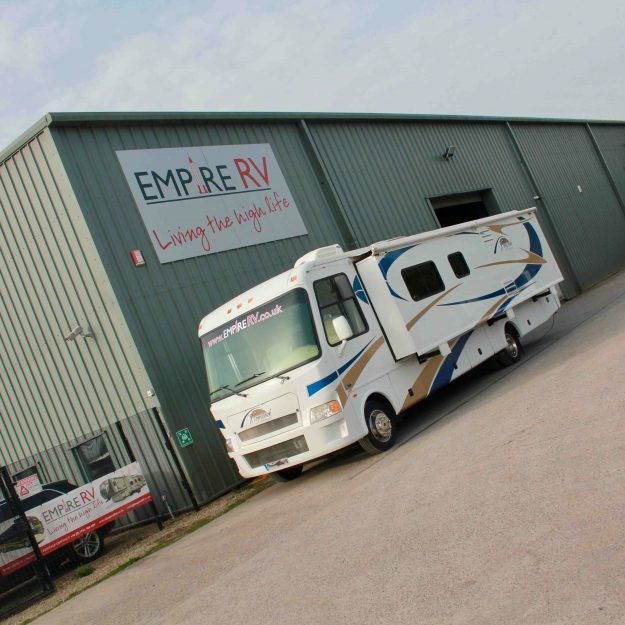 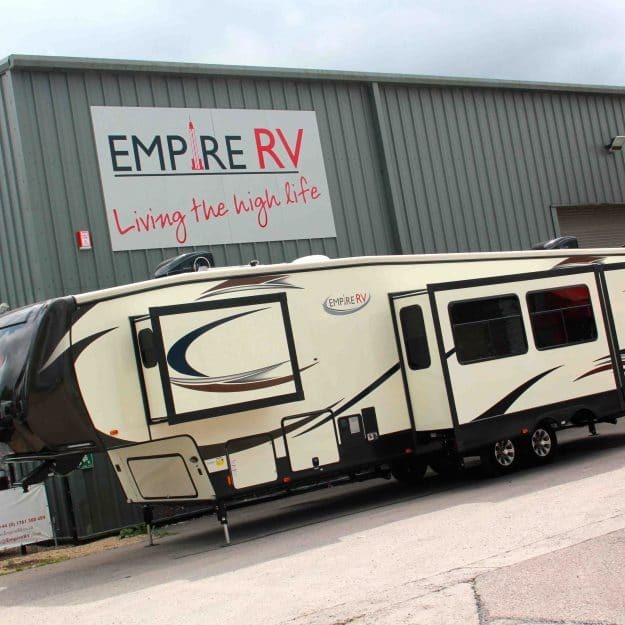 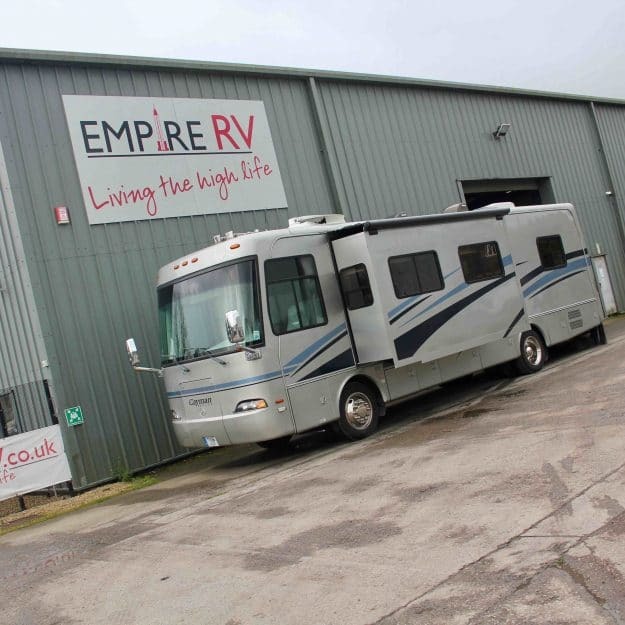 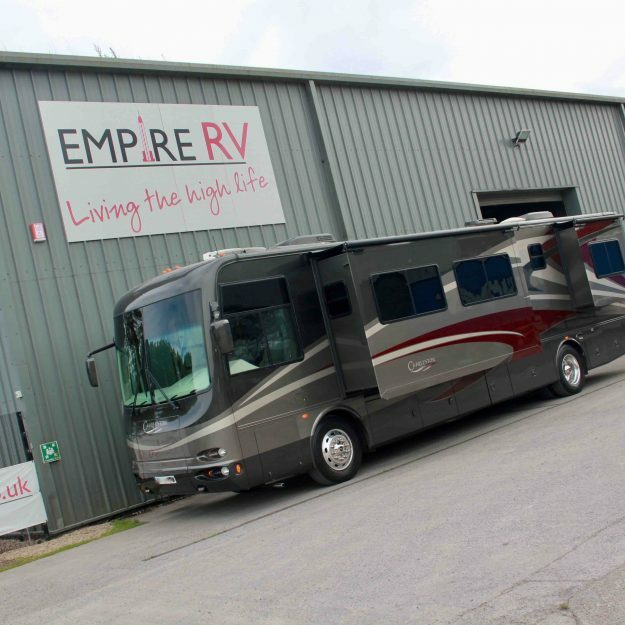 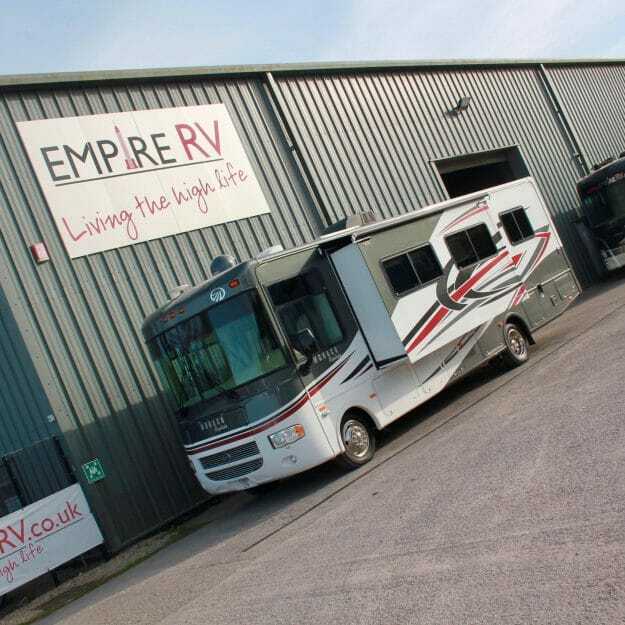 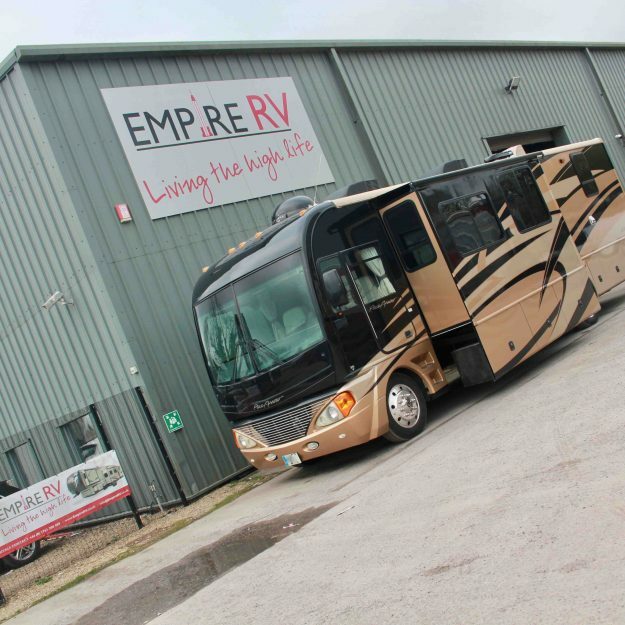 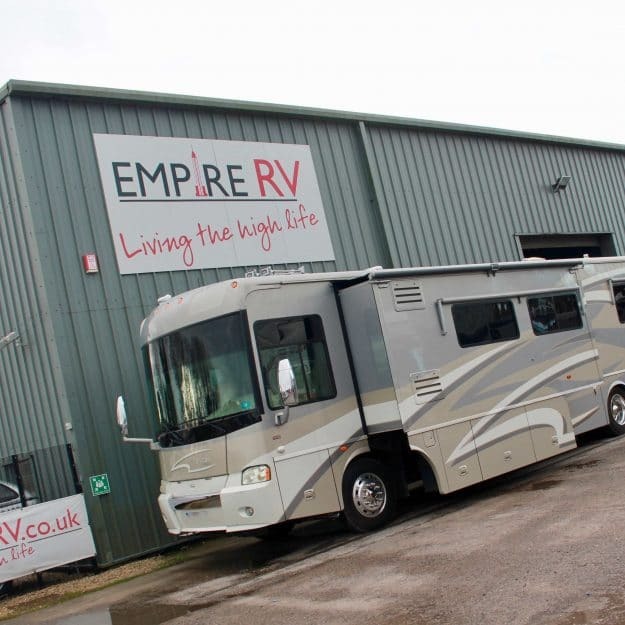 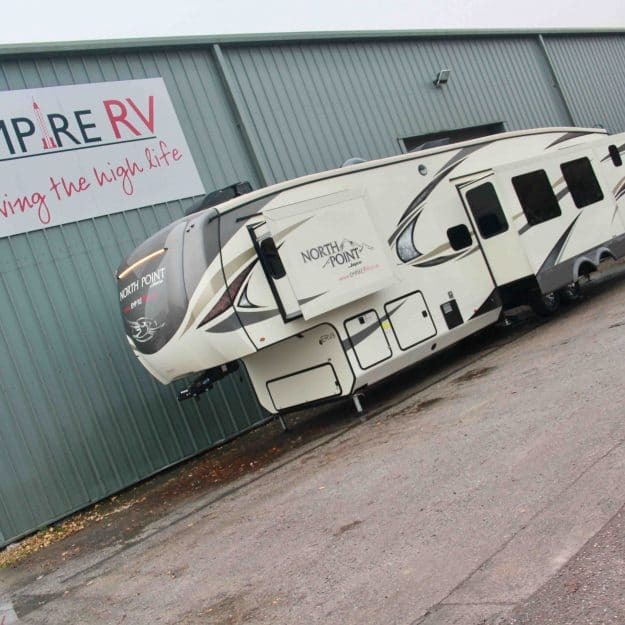 We offer the the UK’s and Europe’s largest fleet of RVs & American Motorhomes for sale! 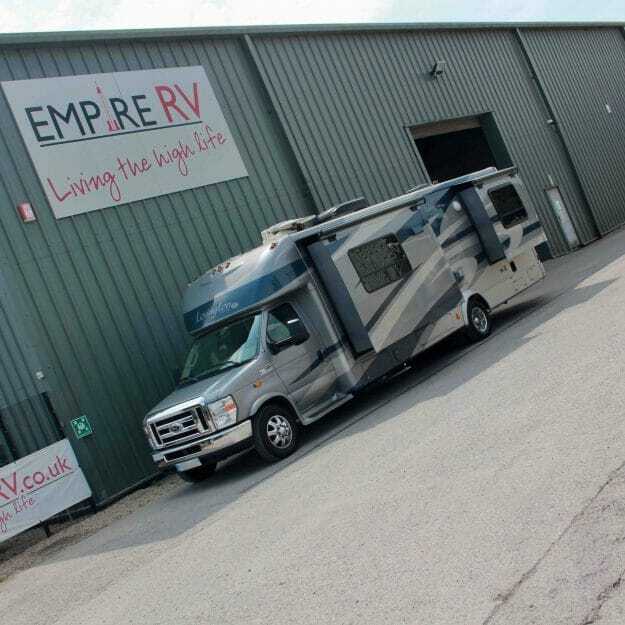 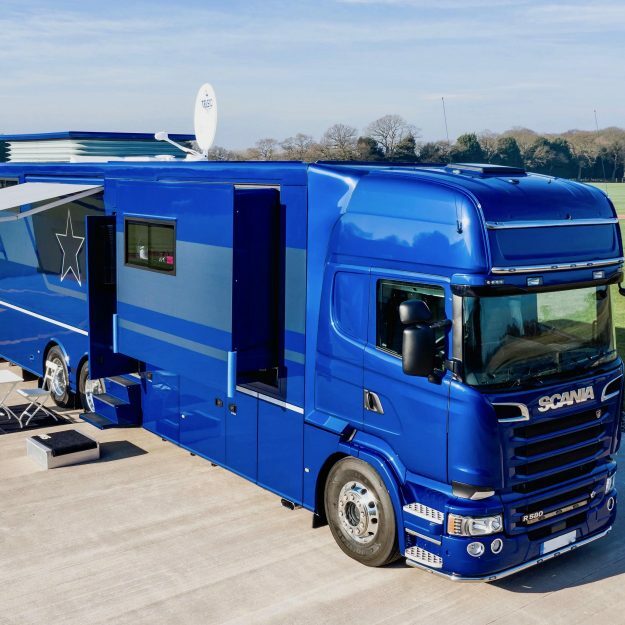 Whether you’re looking to buy a brand new or used RV, we travel the USA, Europe and the world sourcing luxury American Motorhomes, RVs, Travel Trailers and Fifth Wheels. 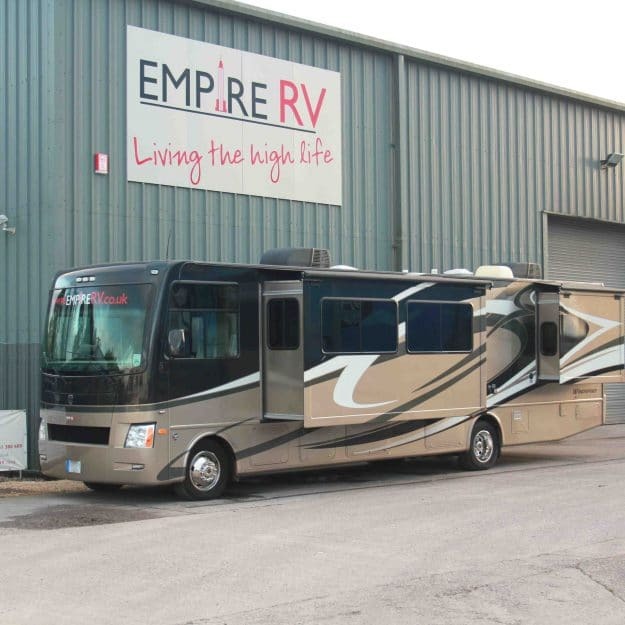 So call us now or search for your dream RV from the likes of Winnebago, Four Winds, Thor, Newmar, Forest River, Coachmen RV, Heartland RV, Fleetwood RV, Gulf Stream Coach, Jayco and Itasca. 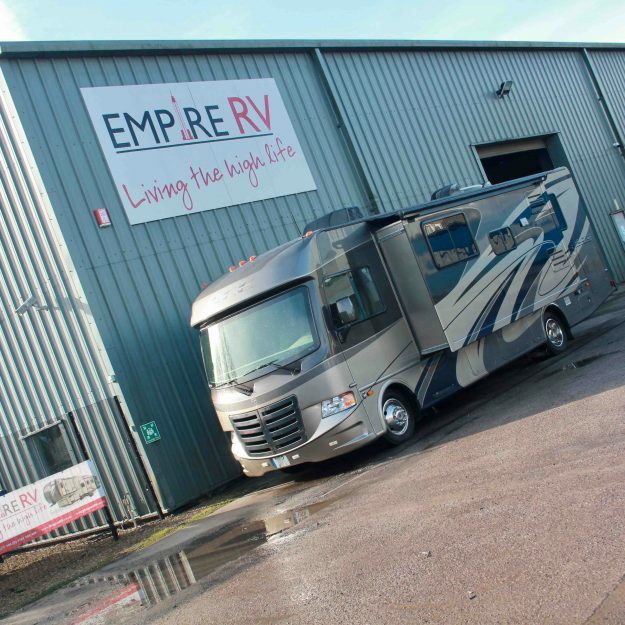 Simply use the dropdown menus to search all our RVs & American Motorhomes for sale, selecting ‘Reset all filters’ to begin a new search as required!